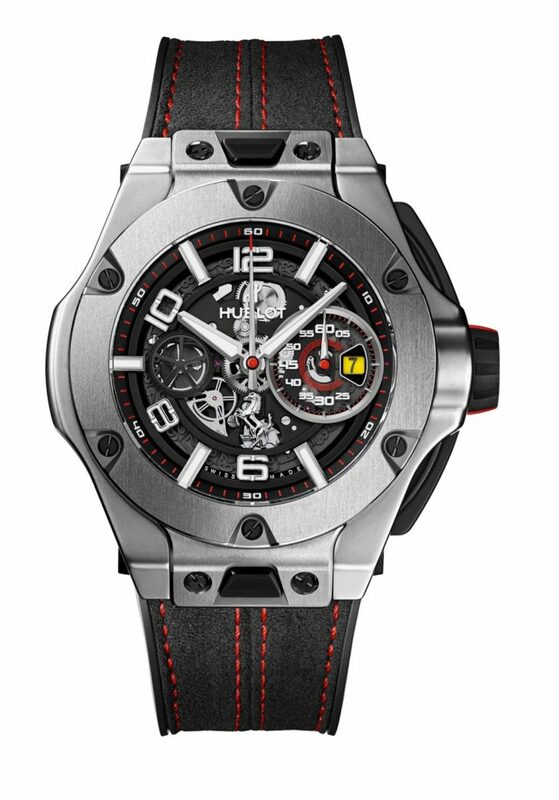 Now at the end of 2016, Hublot has just announced an interesting update/addition to a collection of watches which represents the brand’s most important partnership – that with Ferrari. 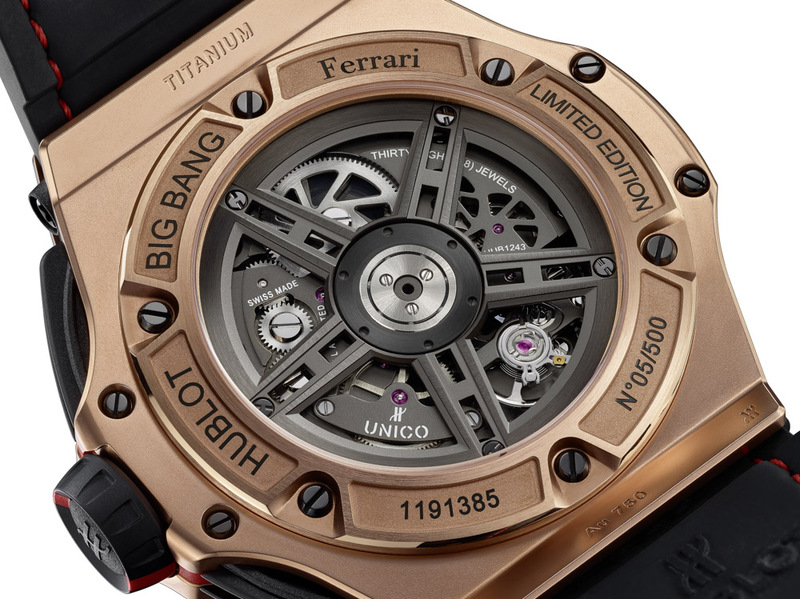 Three new models showcase some cosmetic changes to the Big Bang Ferrari case, pushers, and dial, with a design which Hublot claims is a bit more inspired by the Ferrari automobiles themselves. 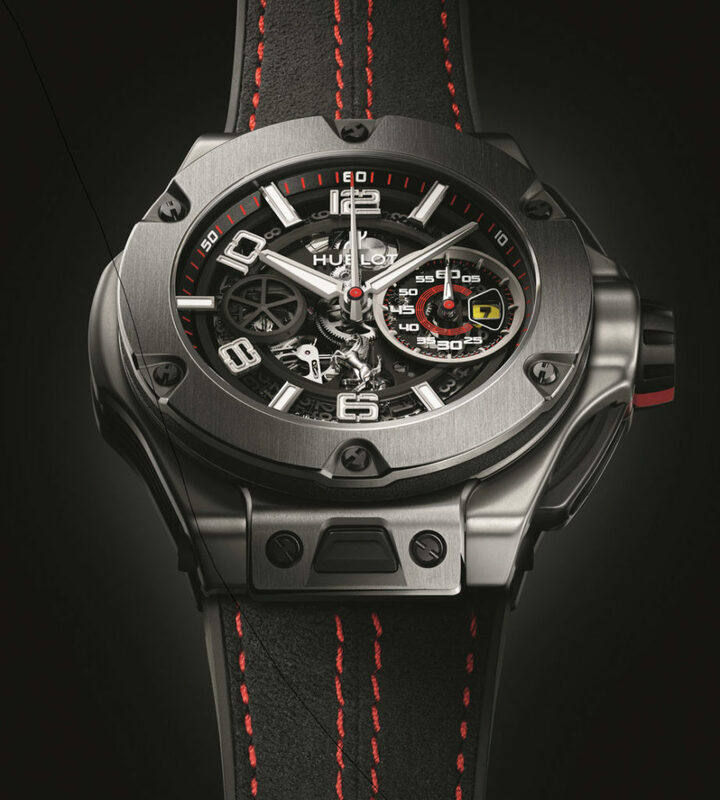 Hublot announced their relationship with Ferrari back in 2011, and in 2012 they released the first collection of Hublot Big Bang UNICO Ferrari watches. 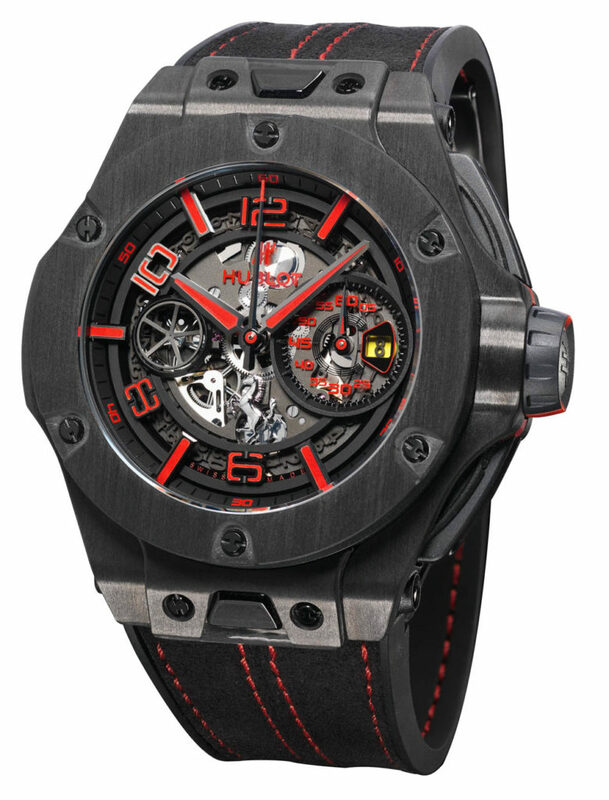 Later, in 2014, I did a review of one version of the Hublot Big Bang Ferrari watch here. 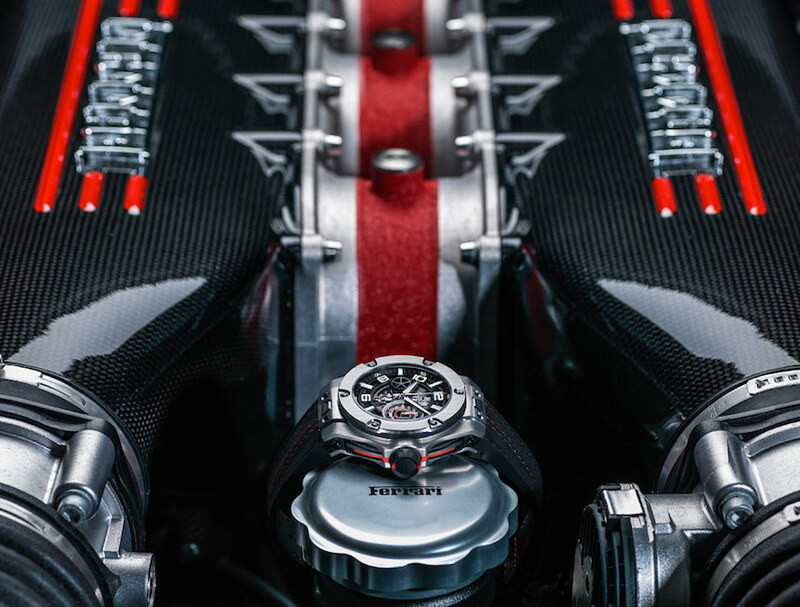 These 2016 Hublot Big Bang UNICO Ferrari watches continue the successful theme, but with a look which clearly further integrates an aesthetic inspired by actual Ferrari car details – a good thing. Perhaps the most notable new element of the 2016 Hublot Big Bang UNICO Ferrari watch is the thoroughly redesigned and refined dial – which again is mostly sapphire crystal over a skeletonized view of the movement. The 60-minute chronograph subdial, which includes an integrated date indicator is directly inspired by the distinctive tachometer gauge used on many Ferrari instrument panels. This is a cool design which I think any Ferrari fan will appreciate. 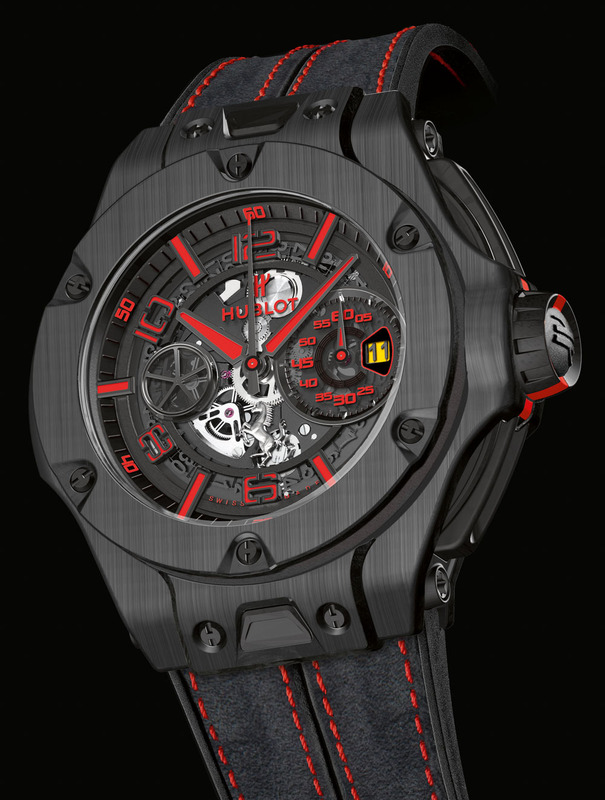 Hublot further offers new hour markers and hands, and has moved the placement of the Ferrari prancing horse logo to 6 o’clock. 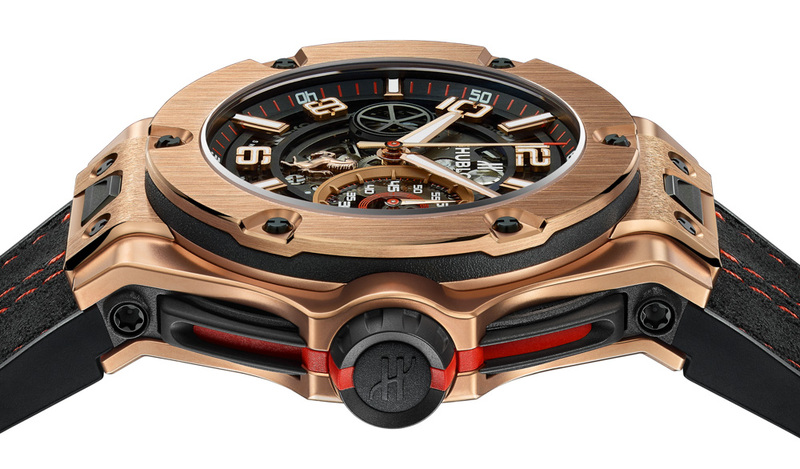 The new hands are a fresh look from Hublot, and I’ll wait until I see them in person to make a final judgement. The same goes for the “revolving” style of the hour numerals which are positioned in a circular fashion as opposed to all being oriented the same way. I tend to feel that I prefer the original layout of the hour numerals, but as I said, I’ll wait to see the watch to have final thoughts. In all, the dial certainly has the most automotive feel out of all the Big Bang Ferrari watches to date. You’ll also notice a new bezel design, which has countersunk notches for the bezel screws. This has a more “engineered” feel than the traditional Hublot Big Bang bezel, and doesn’t look too bad. Traditionalists will probably prefer the existing style at first, but I think the new look has merit, and new things may take a bit of time to appeal to loyal fans of the collection. My favorite design updates for these 2016 Hublot Big Bang UNICO Ferrari watches are those of the crown and the pushers. The crown maintains its neat twist and lock system from before, but has an updated look. The pushers in the old version were cool, but now are more streamlined and set into the case. They are inspired by pedals from Ferrari car cabins, and are complete with dual red stripes that meet on the crown. While you can’t see it in any of the pictures, the other side of the case now has “Ferrari” emblazoned across the left-side profile of the case. Overall, case dimensions are unchanged at 45mm wide (water-resistant to 100 meters), and of course the cases retain the useful quick-release buttons for the straps set into the lug structures. 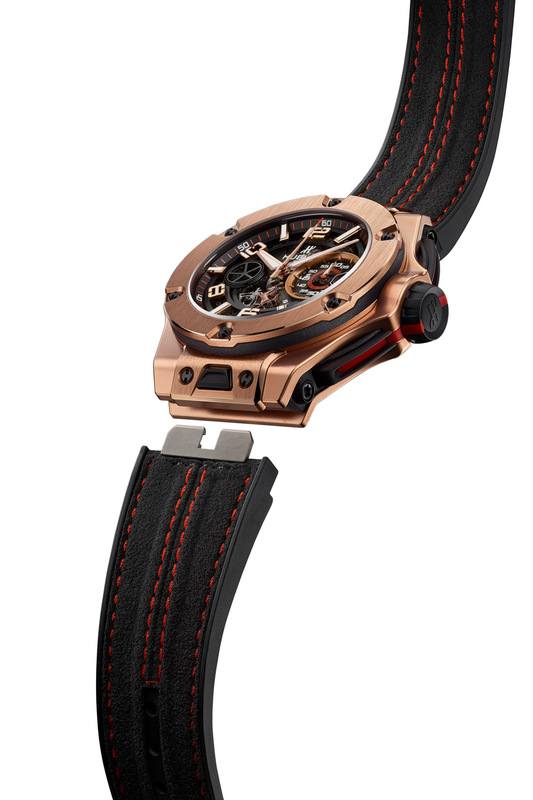 You still need to get replacement or alternate straps directly from Hublot as the strap attachment system is proprietary. Inside the watch is the existing and robust in-house made UNICO mechanical movement. 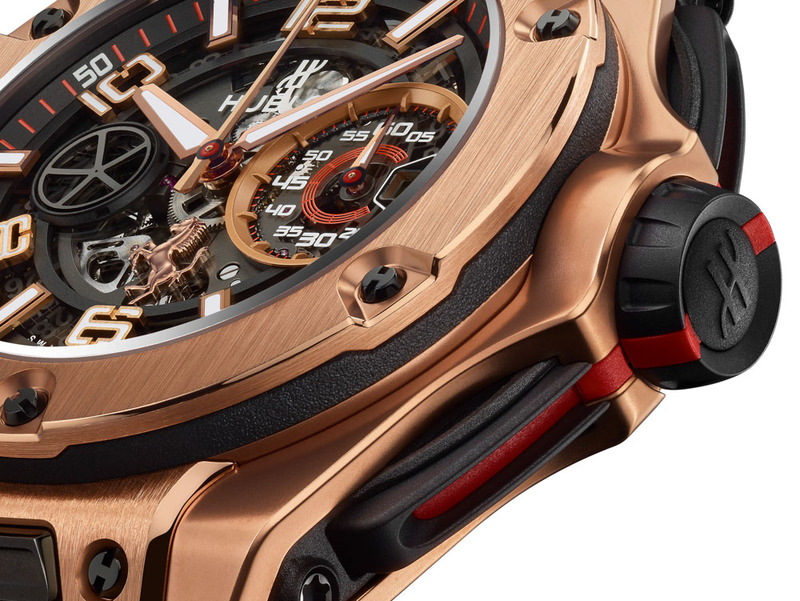 The automatic movement has a flyback chronograph (with a column wheel transmission) and operates at 4Hz with 72 hours of power reserve. The pallet fork and escapement are made from silicon. Overall, I’ve been quite happy with this movement when I’ve tested it in the past. I wonder what the Alt-Right thinks of these Hublots? They can`t read the time, doesn`t matter if it`s legible or not. 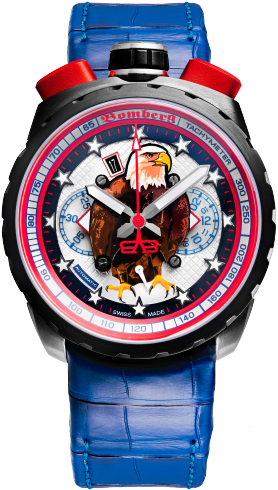 The Bomberg was to much of a temptation. Nice…. except they still got the date wheel colours the wrong way round. A Hublot article? I’d like some advance warning so I can have popcorn ready. Save it for the next Bremont homage to homage to obscure pilots or whatever. 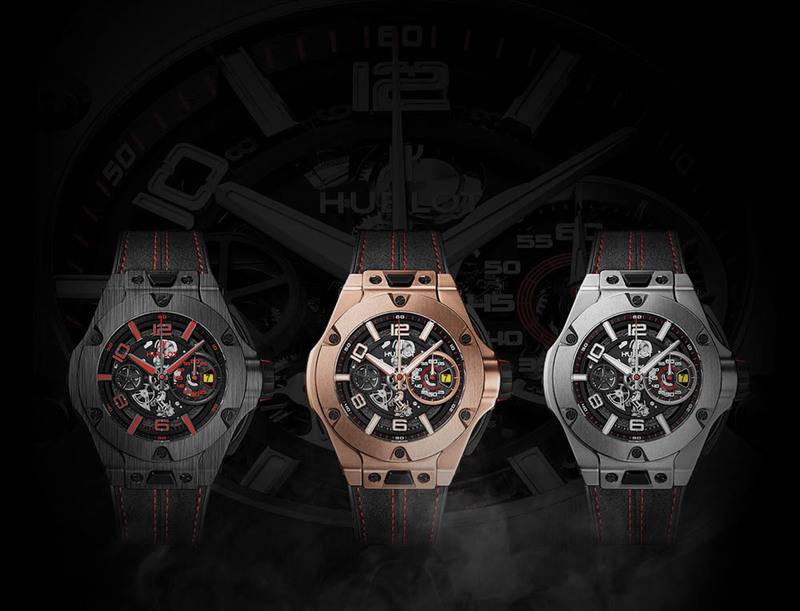 Hublot is on a roll, first the Supersonnierie 2 posts before and now these Ferrari pieces. But sadly, I am saving for the 2017 Richard Mille Fiat Panda tribute, after all the Felipe Massa editions goes unsold. Aww…it’s got a little pony on it! Was there a hair on the lense? As in pube,…………………………..i got it ! OK, so when you say “take my wife, please” you don’t mean as an example. You want me to literally take your wife. Away. Because she’s horrible. I get it. Not for shrinking violets – but neither are Ferrari cars, so the watch is appropriate for its target market. If you have the car, the watch will finish off that douche look. Doubt that the real owner would buy one of these. These are more for the wanna be crowd. No-one buys Ferraris any more. They buy Bugattis and MacLarens now. These watches are as relevant as Hillary Clinton is honest. Now the rotund Cheeseman has ejected, the brand is flailing. Poor Hilary. At least Trumpty Dumbty isn’t taking the matter further. Your absolutely right! Ferrari’s are so passe. I see 5 Bugatti’s and 10 McLaren’s for every Ferrari cruising around the San Francisco Bay area. Time for Hublot to make some $100,000 watches for these suffering car owners too! Mr Wilkie, I disagree, about the car at least. 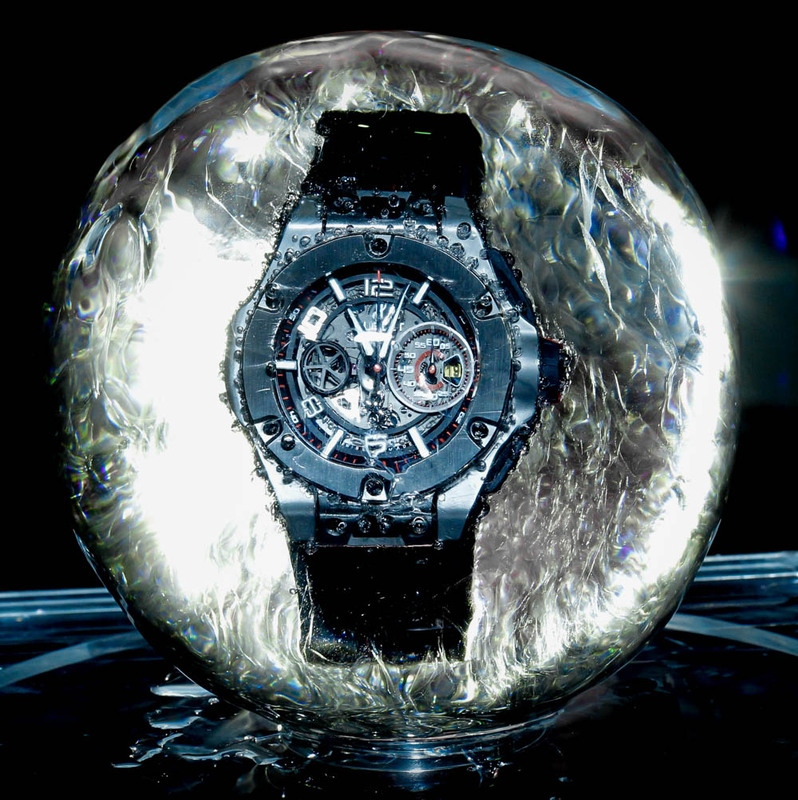 The Hublot’s are for douches, and I do not know what they were thinking when they went in to collaboration with Hublot. They have gone from Girrard Perreaux to Panerai to Hublot. A very downward spiral. At the same time Maserati are partnered with AP. My question is why. Why must these brands try and tie in with each other when they are poles apart. Petrol heads and Horologists are like mixing oil in water. Secondly, if you are a real man you like Cars, watches and hi fi. 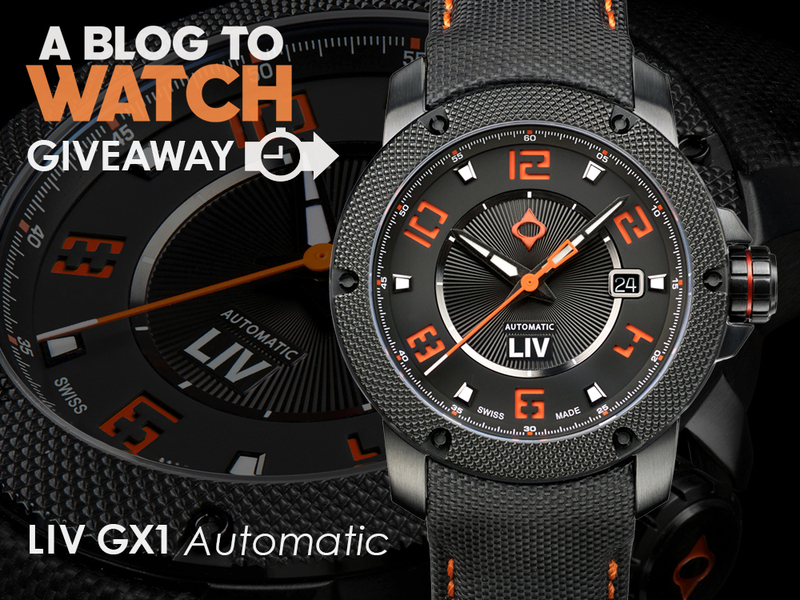 Nextime you watch Top Gear check out the watches the guys wear. However you strike me as not being a fan of Jezza. Ken Kessler, don’t know if you have heard of him but he writes about hifi (from where I know him) but also about watches. Money money money, makes the world go round and i can see that in a saturated market watch brands will sent out tentacles, however vague to generate more income. Sure, if your the sort to think ” if you’ve got it , fault it ” but very few ( i think ) will take any interest in the piece itself and more in the car. The watch is a mere trinket. I use to be a fan of top gear, but it now not really about the car but a very scripted show with 3 idiots having a laugh in cars far out of reach of most pockets. Last time i looked i was a man, not quite sure what you mean by ” real man ” It might be because i don’t have a licence to drive or i have little interest in hifi , i’ll leave that for you to decide. Funny how softening up those hard edges improves the look so dramatically. It’s almost as though someone at Hublot finally cares about design. On a bracelet it would look even better, but then Hublot don’t do new-fangled things like bracelets as far as I can tell. The company manoeuvres about as well as an oil tanker. Incremental improvements like this take far too long. I assume the strap is alcantara. In the second to last photo, in the main article, why is there a HAIR across the photo? Or, is that a crack in the camera lens? Somebody please think of the children. 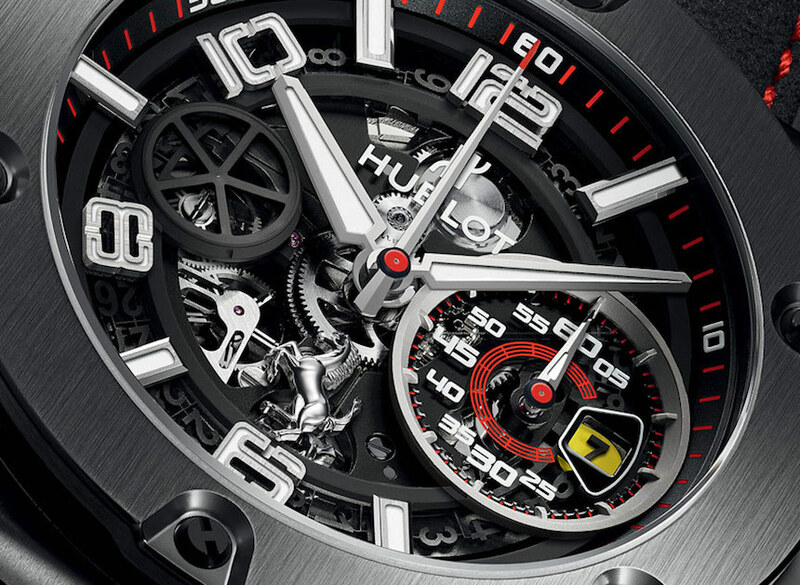 I wonder how the partnership with Hublot helps Ferrari to sell more cars. 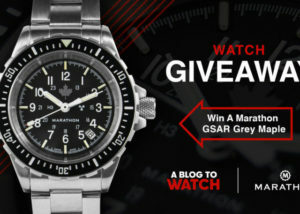 I have a better shot at affording the watch than the car, so there ya go. My favorite hube is the ol’ BBK Black Magic though. I kind of like these, but then again I like bee stings! ( a line stolen from Chuck Barris ). Just seems a bit too much and ugly! Seems like it’s going in the opposite direction of the Ferrari and at the same speed!